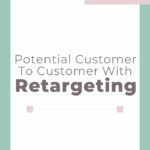 Retargeting (or remarketing) is when you are targeting someone who has already taken a specific action. 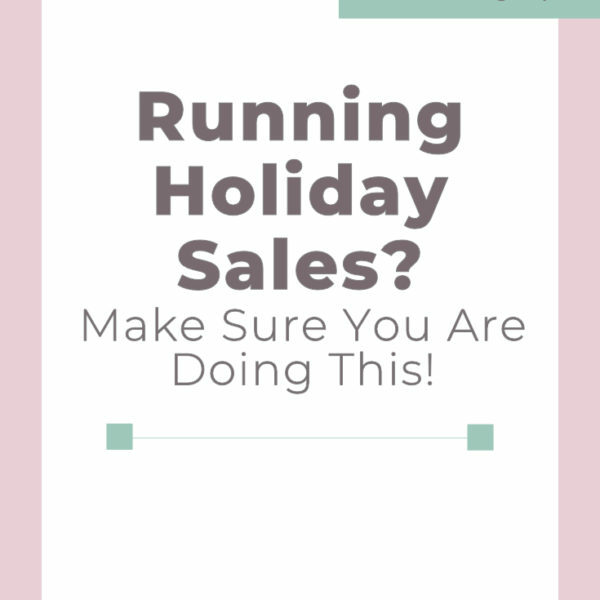 Maybe that means that they have gone on your website or subscribed to your email list, whatever action that they have taken, you are simply “reminding” them what you have to offer. 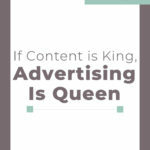 One of the types of retargeting, that we haven’t covered on the blog yet, is Video Retargeting. This is currently available on YouTube and Facebook. On both of these platforms, you can retarget the individuals who have watched just a portion or even your entire video. If someone watches an entire video of yours, it shows that they are really interested in whatever topic you are covering. This is why using retargeting to reach back out to those people in order to get them to purchase your product or service can be really successful. 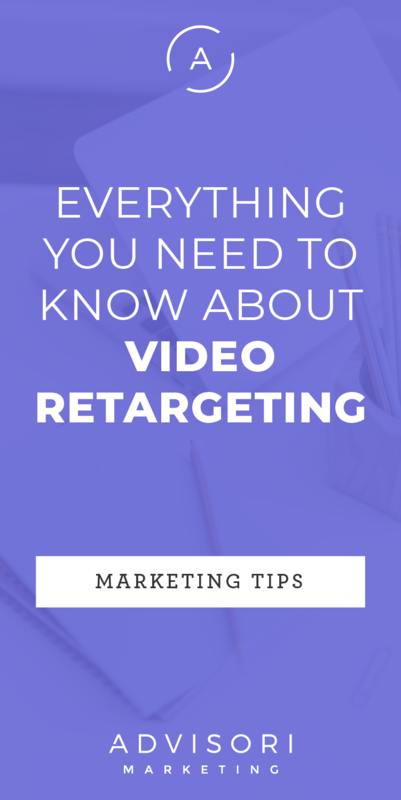 There are two ways that you can go about using Video Retargeting. 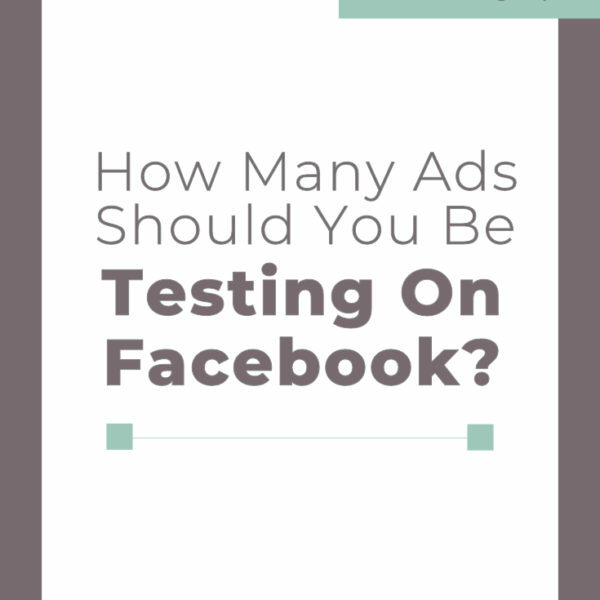 The first way is to retarget people on Facebook, who have watched your video on Facebook. Another way is through Google Adwords. 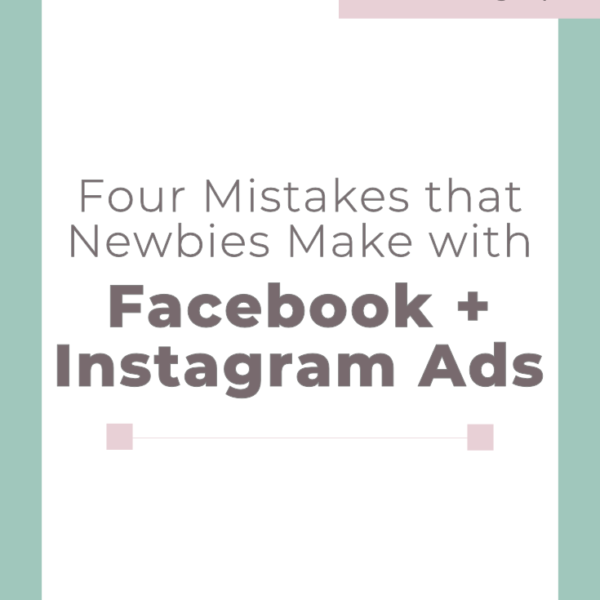 Here you can actually go even further to retarget people who have watched your video through another video or through displayed advertising. Both of these options have been tested by us and our clients and we have seen great success! 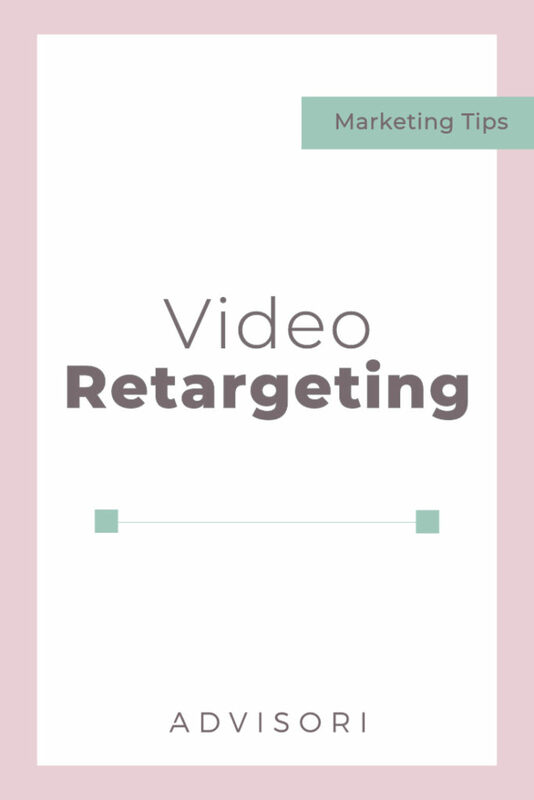 If you are interested in learning more about how to use Video Retargeting within your business, we would love to chat! 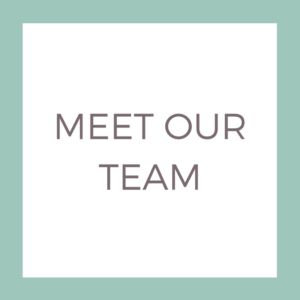 Just go to our work with us page and book a free strategy session. 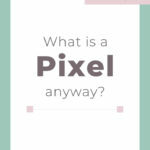 What is a Pixel anyway?